Why Should You Choose Precision Pump Company? 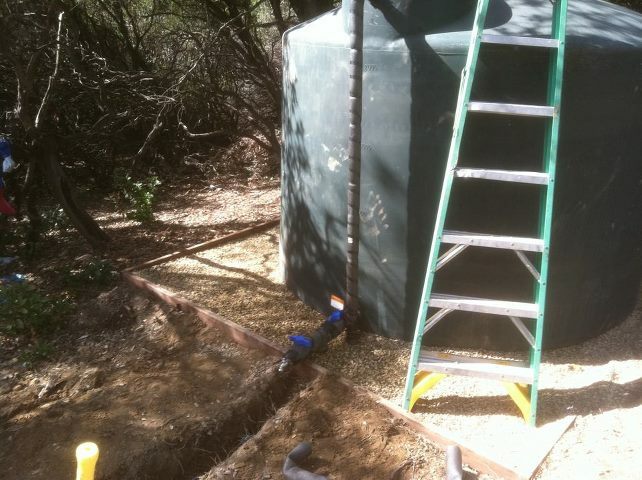 We can do everything from drilling your well to putting holding tank systems and pump and pressure systems! We have a D-21 machinery and pump license as well as a C-57 well driller's license, so we can take care of everything: your one-stop well shop! We can handle anything you need and have been taking care of well systems in the greater Butte County Area for over 25 years! 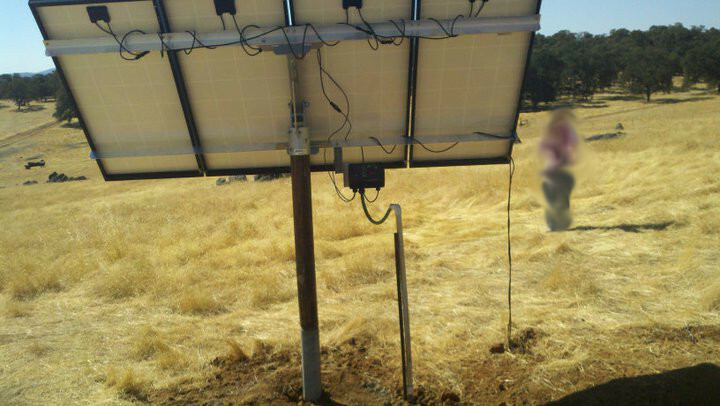 We Do Solar Powered Pump Systems! 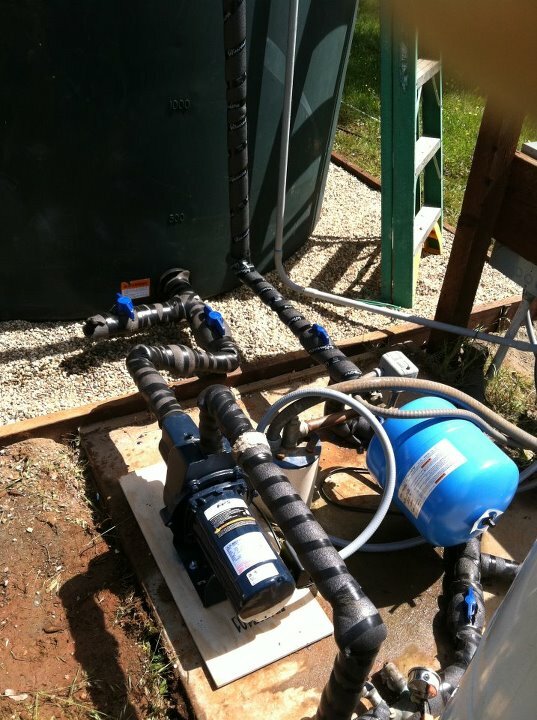 We Do Complete Pump System!